FScOnline provides all FSc subjects notes, results, datesheets, MCQs and paper schemes online for free. 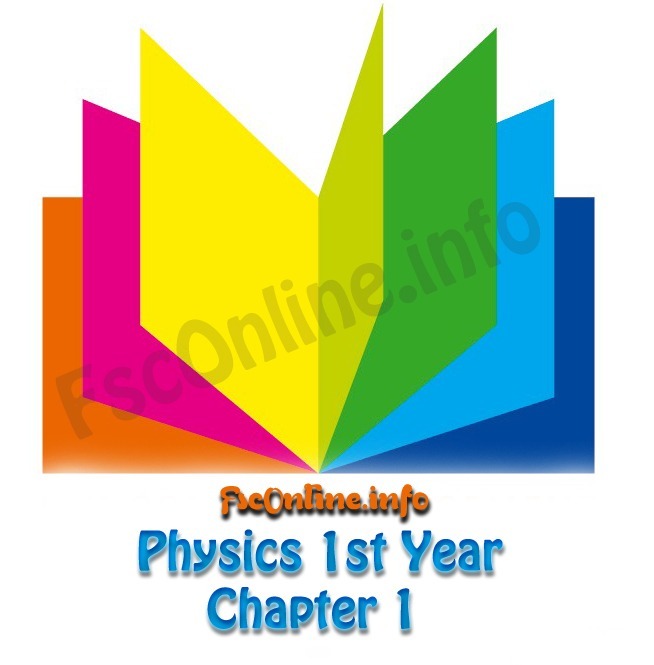 Download or view all notes of class 1st year (HSSC-I) and 2nd year (HSSC-II) in PDF format. FScOnline also provides feature to perform online test from which student can prepare for exams and other related test. We also provides you latest news and update from educational sector of Pakistan. All subjects notes, solutions, past papers, paper schemes, syllabus, model papers, MCQs and much more. 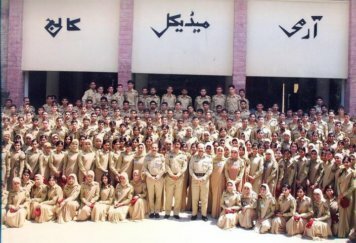 List of all best private and government colleges across Pakistan. Find the best institute for your education. Check online results for all all educational boards of Punjab, Sindh, Khyber Pakhtunkhwa and Baluchistan. Find latest educational news or updates from educational sector of Pakistan. Get daily updates on educational events & colleges announcements.